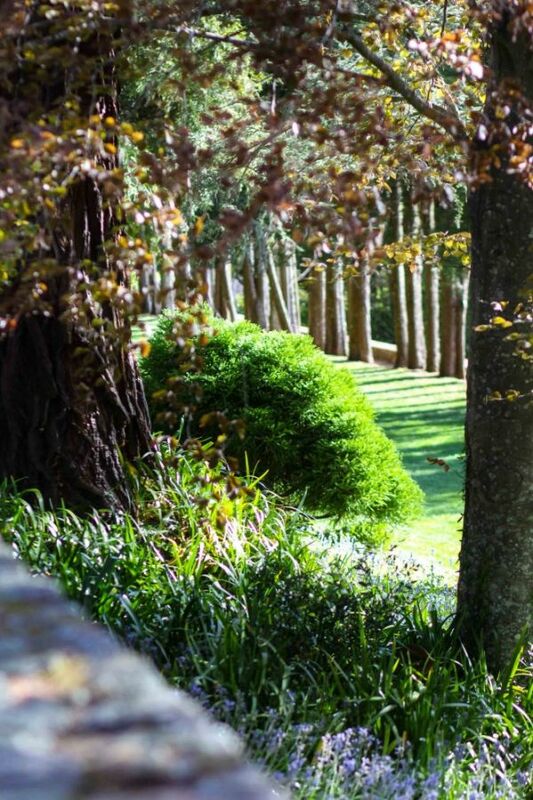 Dapple Landscape Designs is a Sydney landscape design and consultancy firm based in Western Sydney. We service the whole Greater Sydney Region – from Bondi in the east to Lithgow in the west (including the Blue Mountains) and from Wollongong in the south to Gosford in the north. We also undertake landscape design projects anywhere in Australia providing the client has access to an adequate internet connection for our online consultation and has all the required information such as contour survey, house plans and photos. The principle designer Julian Saw has over a decade of experience in the horticulture industry.